Great ideas for Summer fun. Not just a deck - for something with both beauty and function, the owners vision was a bench seat with planter boxes and under-seat storage. 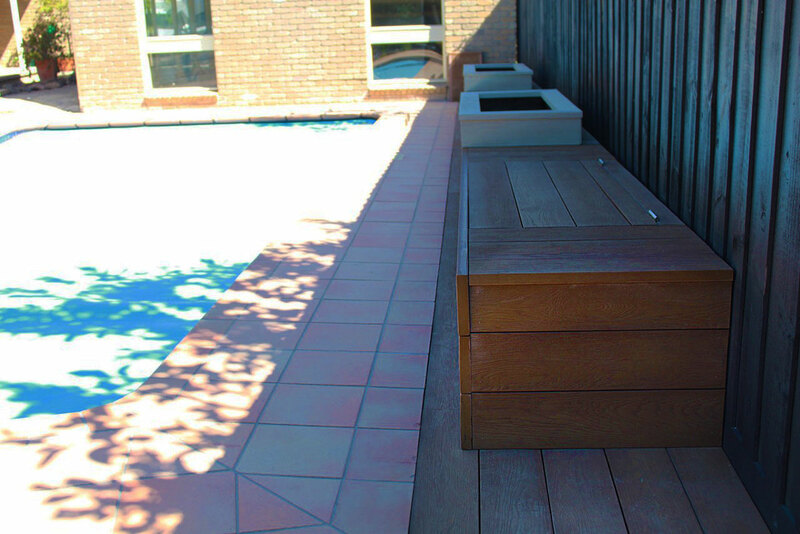 This innovative project was completed by quality deck builders, Leisure Decking, Melbourne. An stunning contrast was achieved by using Millboard's Enhanced Grain Coppered Oak for the decking and seats combined with Limed Oak composite decking to construct the integrated planter boxes. 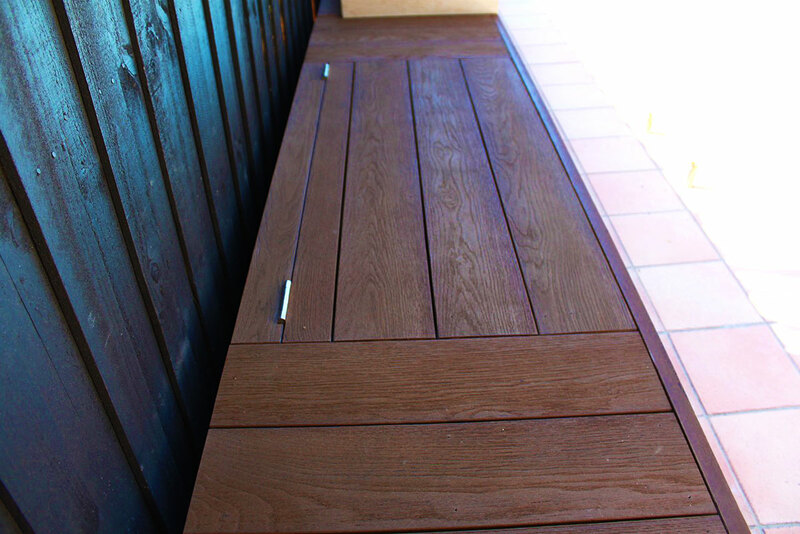 This high quality decking project was completed by Leisure Decking, Melbourne. 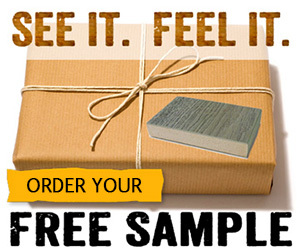 Leisure Decking specialise in creating stunning outdoor areas that perfectly suit your home. Make the most of our beautiful Australian lifestyle with a custom outdoor area by the experts.